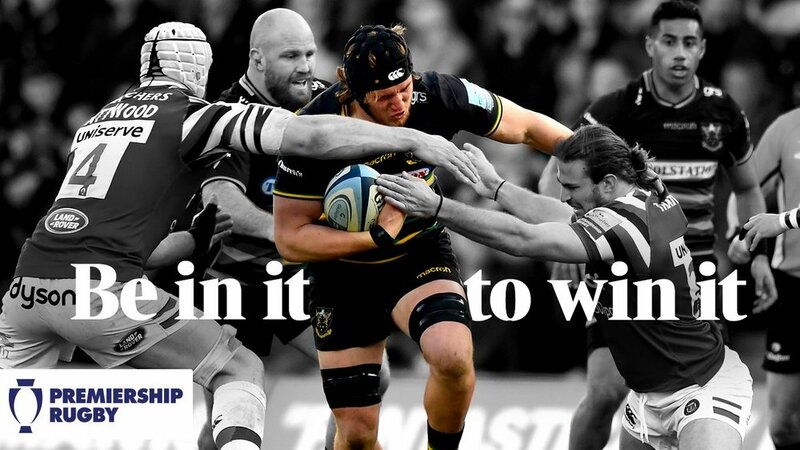 "I don’t have any doubt that when we run out of the tunnel on Friday, the boys will be wanting to play for the people." 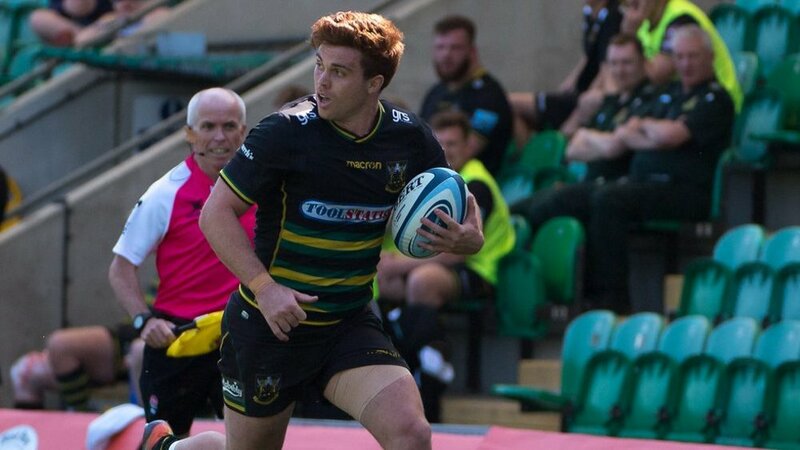 “The support Northampton Saints get from the public here is amazing, and it will be massively important for us on Friday night,” said Boyd. 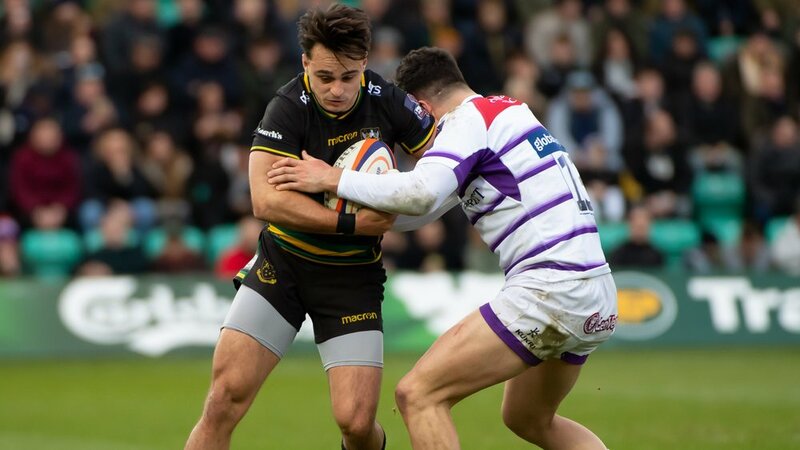 “Nothing would make me happier than to know that during my time here, the people of Northampton come to Franklin’s Gardens and love watching Saints play because the squad are giving all they’ve got and are working hard together. 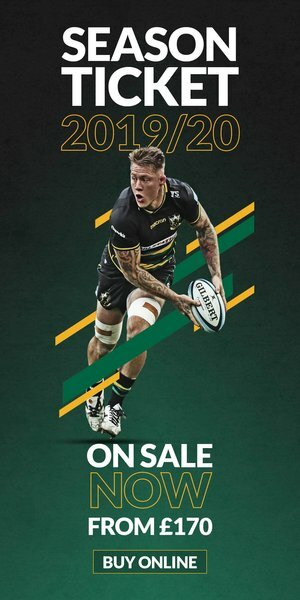 Tickets for Northampton Saints v Harlequins on Friday evening, kick-off 7.45pm, are still available from £32 adults and £14 juniors. Please CLICK HERE to book now.